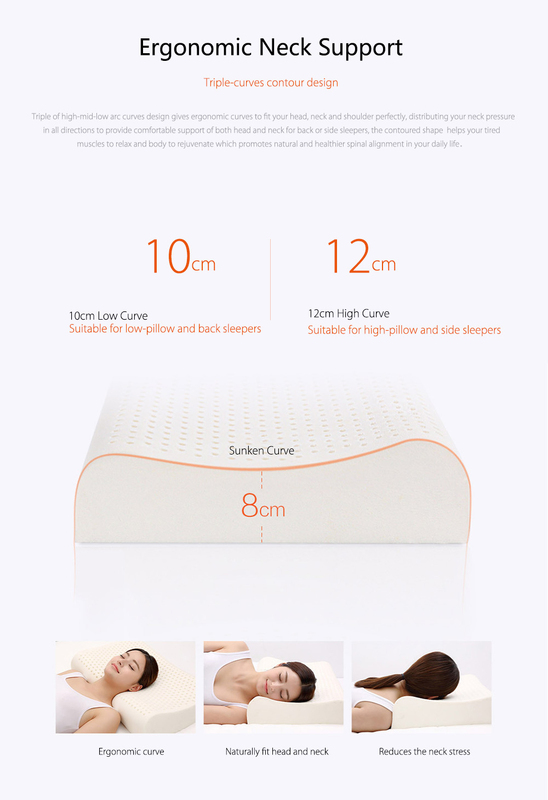 1 /3 of people&apos;s lifetime is spent on with the pillow, 1/4 of sleeplessness problems come from the pillow. 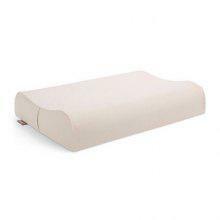 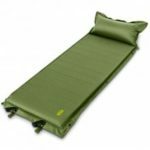 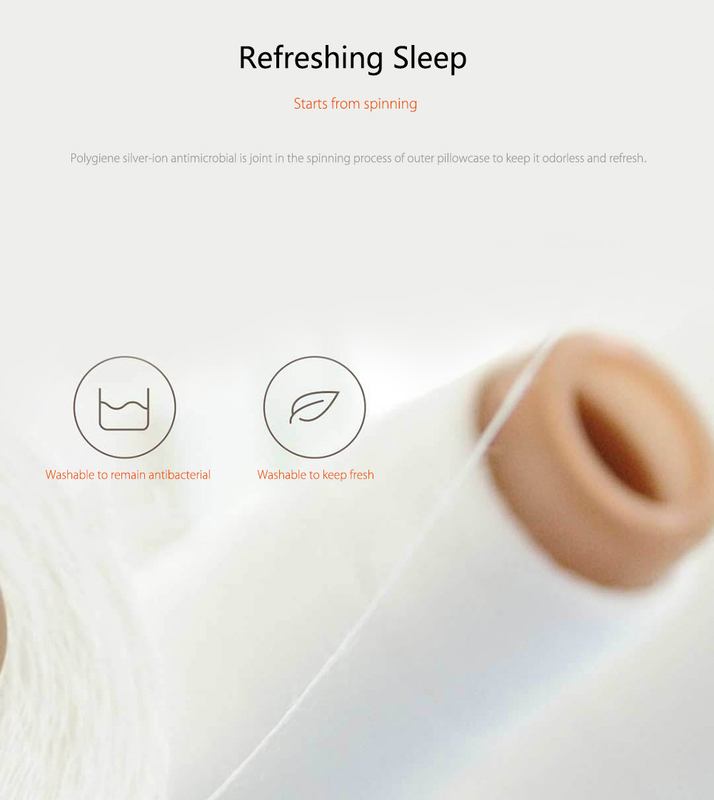 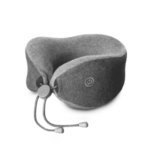 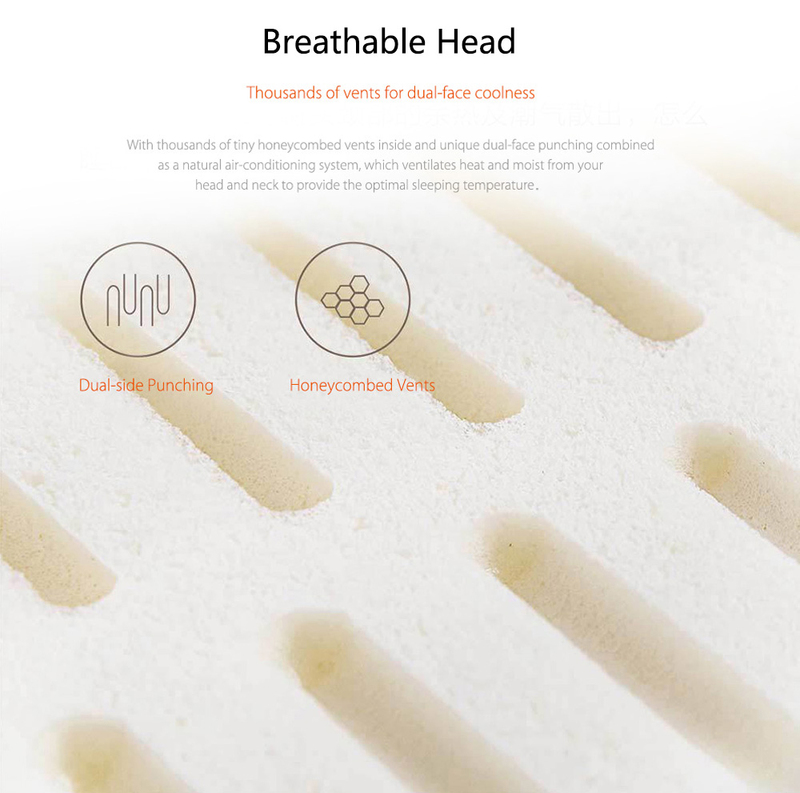 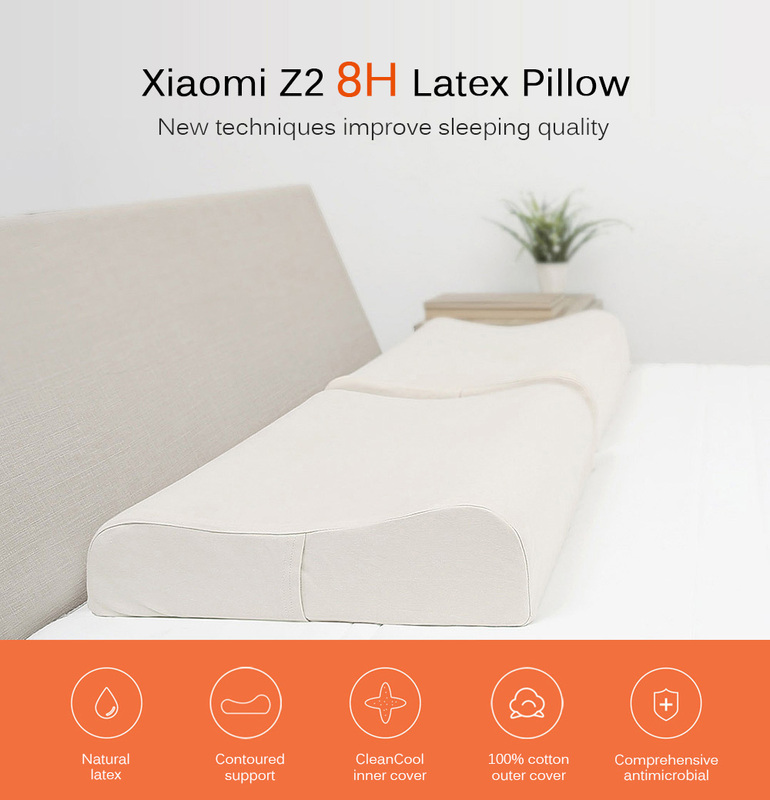 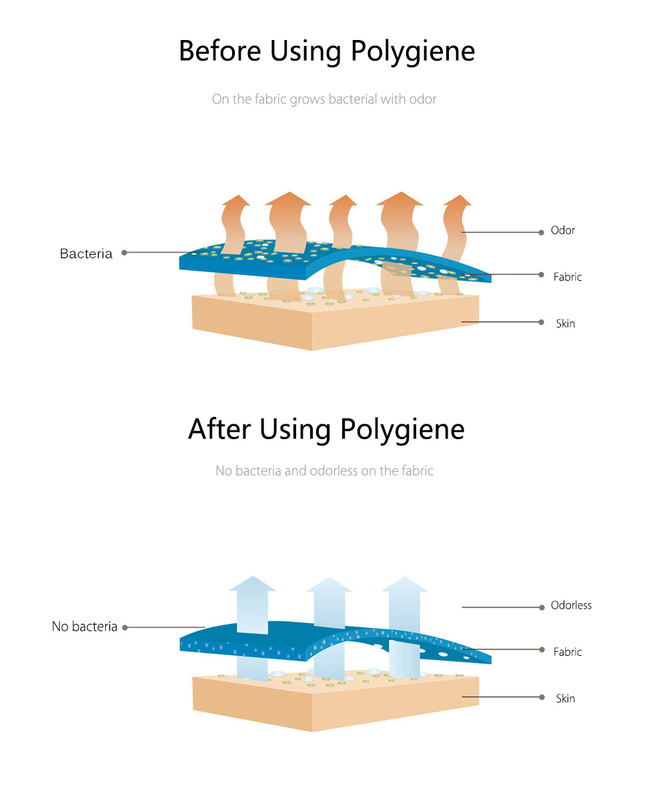 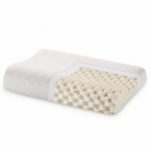 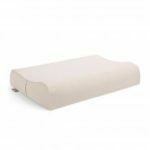 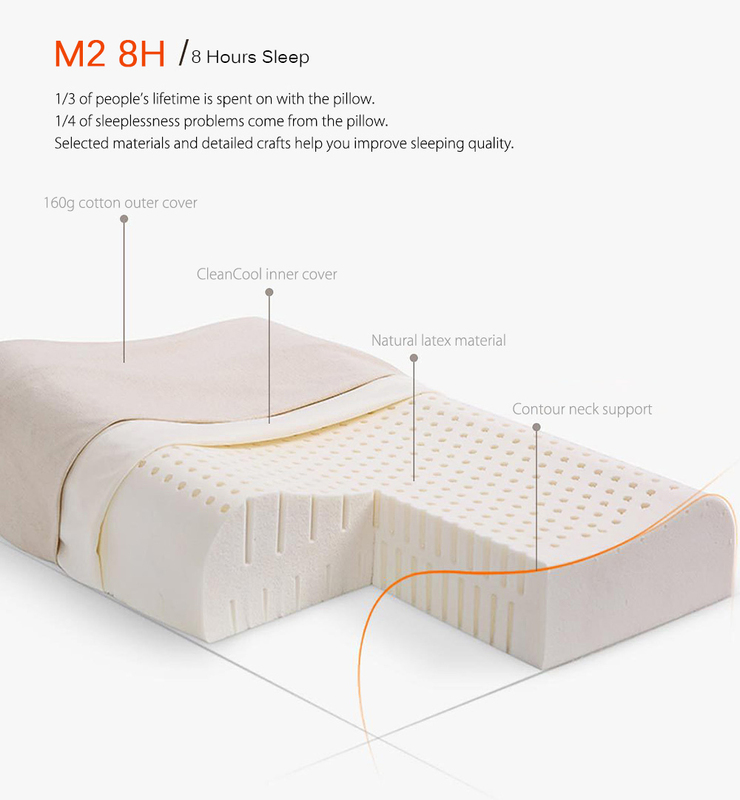 The Xiaomi Z2 8H Latex Pillow comes to improve your sleeping quality. 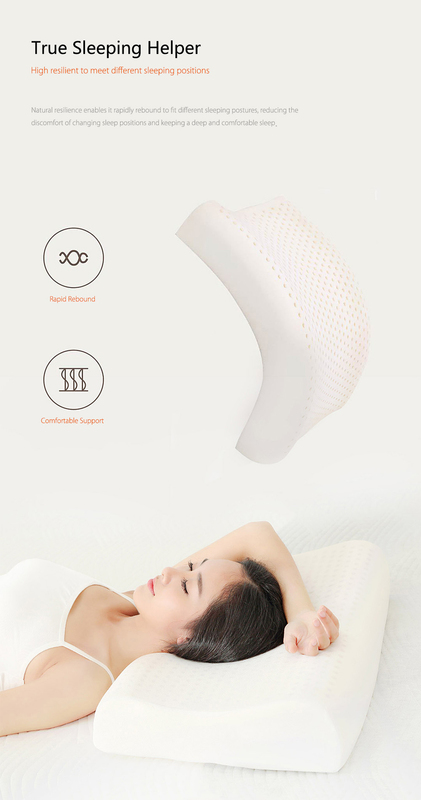 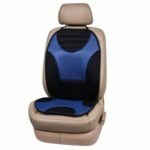 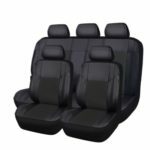 Triple-curves contour design gives ergonomic curves to fit your head, neck and shoulder perfectly, distributing your neck pressure. 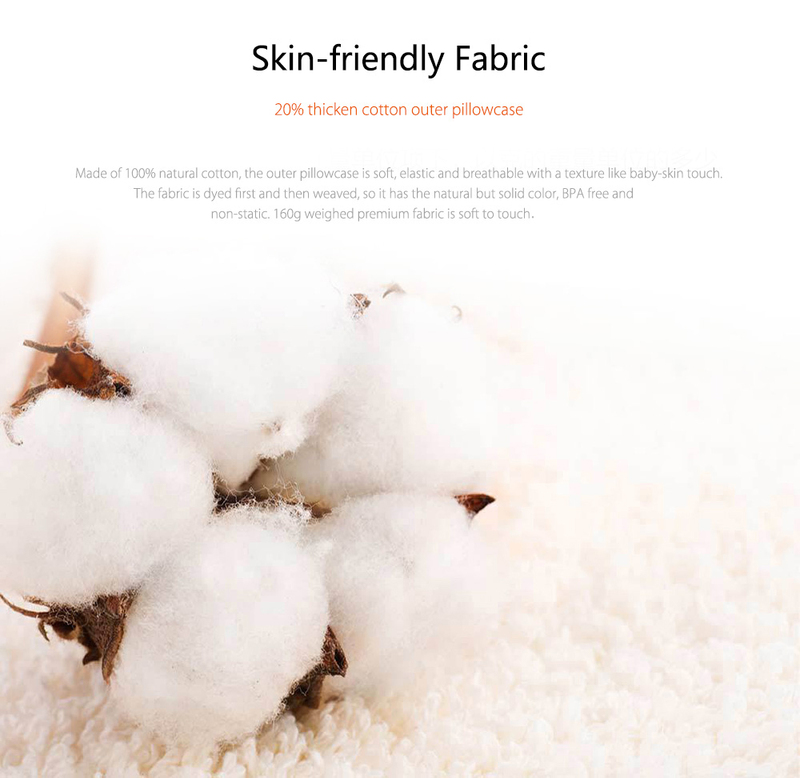 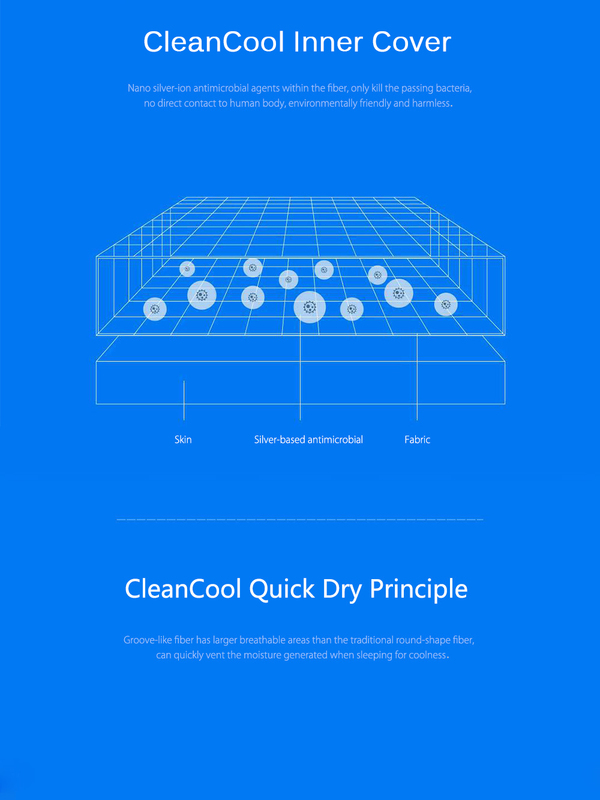 Soft and breathable materials give you a better touch feeling.